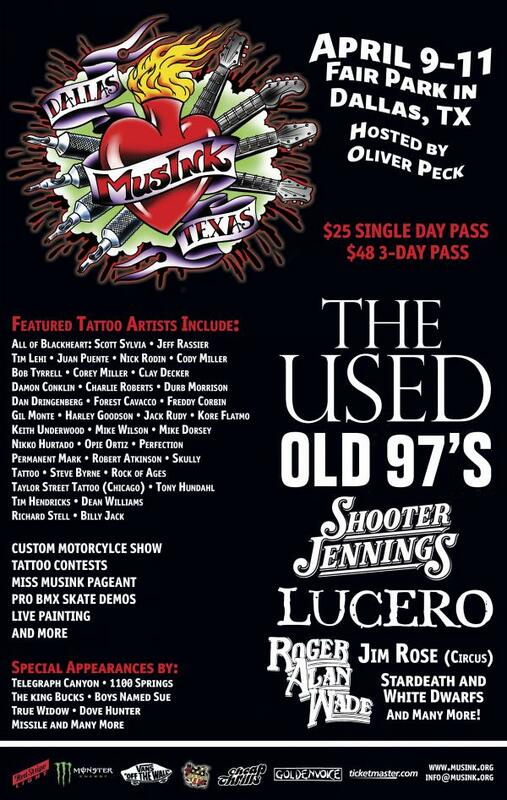 We will be attending the Musink tattoo convention in Dallas April 9-11. If anyone would like to make an appointment, please e-mail or text us 501-733-5984. Spots are filling up fast! Hope to see you there!